I could never imagine that my trip would start with an eight-hour delay from 10 p.m. all the way until 6 a.m. in the wee morning. Add to this your airline not signing up your ticket to the connecting flight, running up and down between terminals at JFK international and staying at a rather unappealing hotel for just three hours and then having to head back to the airport. This was certainly not how I envisioned my trip to Ireland to begin, but alas! Fortunately, my mother and I do quite well in our misery and we were joined by a lovely family who was suffering along with us, they made the experience feel less dreadful. A much-needed light. We finally made it to Ireland, and to say the country is beautiful would be an understatement. The awe-inspiring beauty of the mountains seemed to follow us througho ut the entire journey and the panoramic appeal of it was inspiring. As we continued to travel through the mountain roads I couldn’t spot a single fast food eatery nor any shopping centres. This experience was a rather humbling one, considering most Americans wouldn’t survive without fast food at the ready. One thing that struck me was how genuine and kind the locals were, and I came to the conclusion that these qualities were radiating from their contentment with life. One thing that gets me excited is history, specifically European history. This was one of the reasons I wished to visit Ireland, because of its rich archive of historical truths. 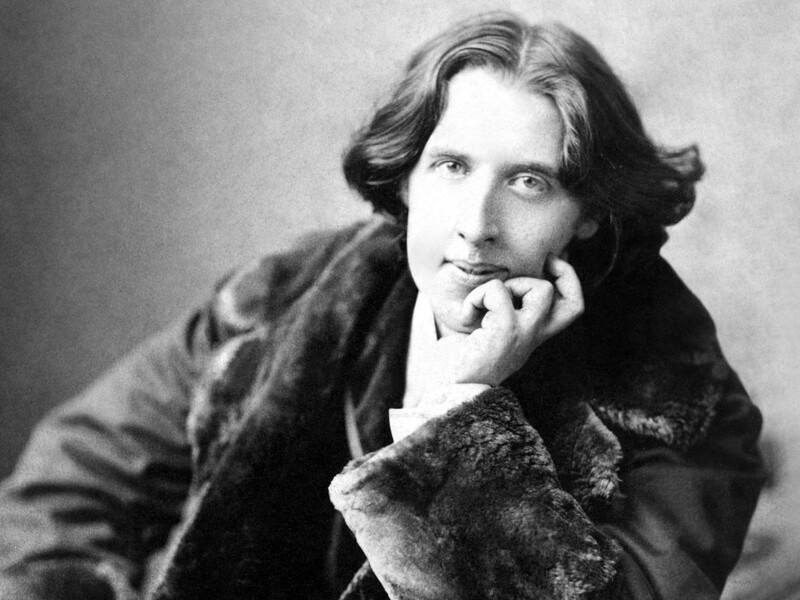 My favourite author happens to be Oscar Wilde, being in Ireland I was enthralled by statues of him in his honour. This experience wasn’t like anything I had ever quite an experience, it left me feeling grateful that there were other people who appreciated his literature in the same way I do.